Description: Welcome to the world of microbiology. Explore pre-made plant cell diagram template for scholar and research users by downloading free from Edraw template gallery. 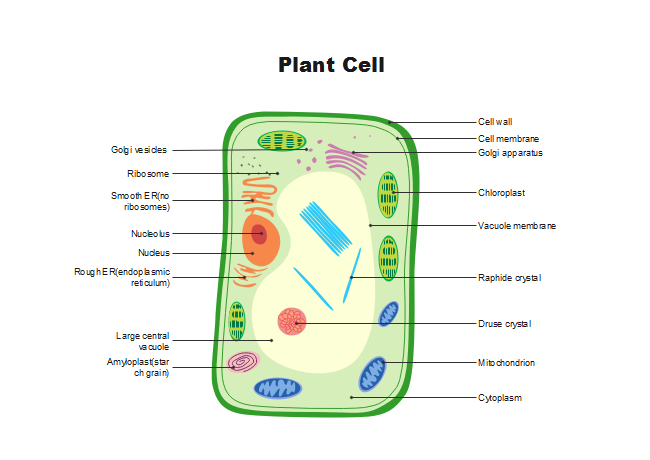 It is well worth trying this professional-looking plant cell diagram.